Press+ is a web product optimized for higher education websites. With an emphasis on performance, it is modern, mobile friendly, and easy to use. Built to be modular and scalable, Press+ provides many customization options for your department, college, or university. Press + features an intuitive and user-friendly interface that empowers staff, faculty, and admins to efficiently manage content. Press + sites reflect your organizational needs, with almost unlimited customizer options baked into the modular theme. Press + is developed with mobile and tablet devices in mind. Your website will look right and work as expected across all devices. Press + is optimized with the latest web technologies to deliver a premium web experience that exceeds user expectations. 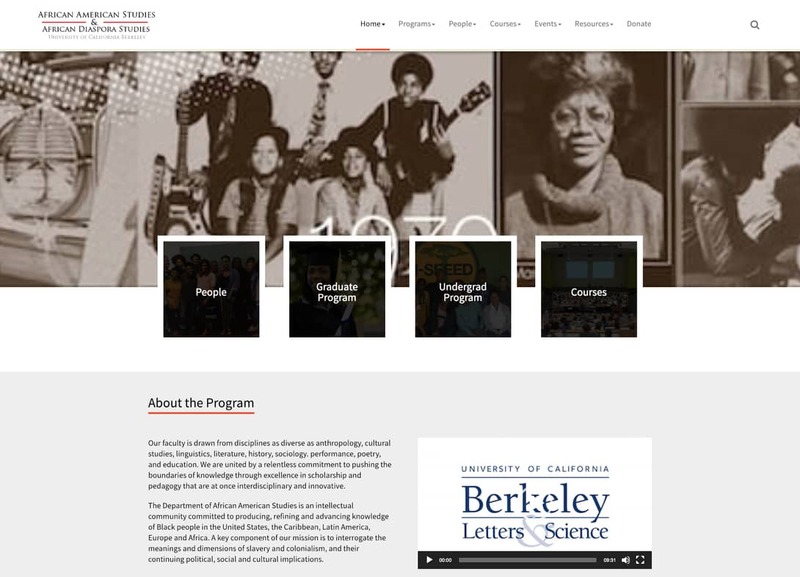 Press + easily integrates website with UC Berkeley centralized content services to deliver data distributed via their API. Because every school has its own unique requirements, Press + offers a suite of modules and features tailored for higher education. 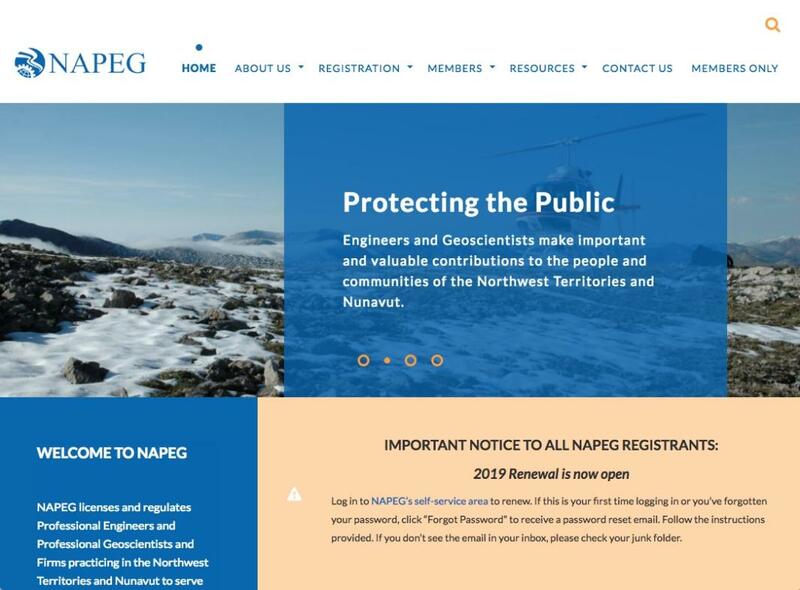 NAPEG licenses and regulates Professional Engineers and Professional Geoscientists and Firms practicing in the Northwest Territories and Nunavut to serve and protect the interests of the public. Together with NAPEG we’ve launched their new website. The main goal was to improve the visual appearance, user experience of their website and to migrate content from other platform. 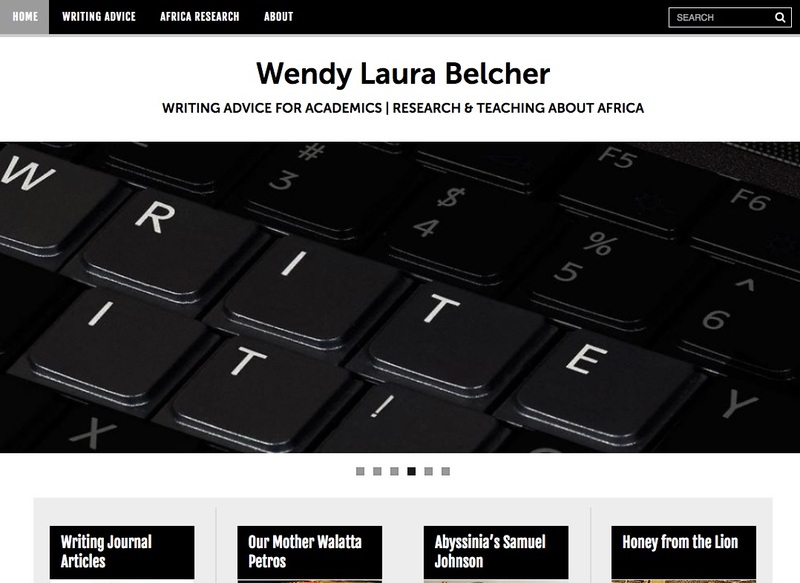 Wendy Laura Belcher is an associate professor of African literature at Princeton University with a joint appointment in the Department of Comparative Literature and the Department of African American Studies. The Department of African American Studies is an intellectual community committed to producing, refining and advancing knowledge of Black people in the United States, the Caribbean, Latin America, Europe and Africa. A conversion of the Drupal website into the to Press+ powered website. The study of German language and literature has been part of the university’s curriculum from its beginnings in 1869. 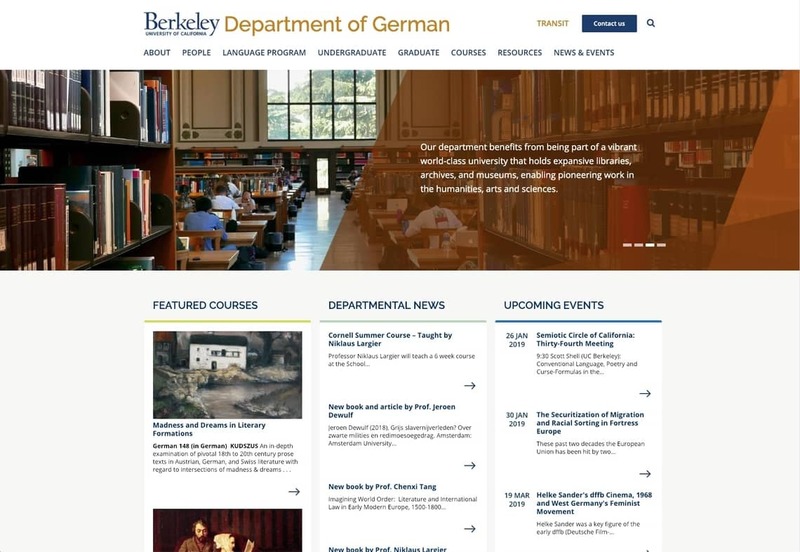 Department of German was looking for website overhaul, content migration, adding new features to their website. We introduced new visual design and integrated Press+ theme into their departmental website.